In the process of looking for new music to listen to and to perform I’ve run across and excellent CD created by a new worship band/church I’ve never listened to before. The really interesting thing is that they offer backing tracks. It’s been a REALLY long time since I’ve looked for these backing tracks and boy has the process changed. The CD is Edge of Heaven and it is by River Valley Worship. River Valley has all the chord charts to their songs available for free on their website linked above! THANK YOU! The app has a free preview track per week inside of it. I’d suggest that if you’ve never experienced this to go download the app and that one free track! It’s something else! I’m also very interested in knowing who out there is using this service, to what extent and how you like it! Leave me comments below. 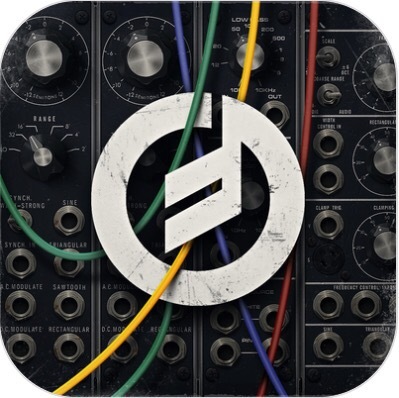 Playback is an iOS App created by MultiTracks.com that turns your iPad or iPhone into a simple, yet powerful MultiTrack player for all of your Original Master MultiTracks and CustomMix® content. Playback comes with a library of ClickTracks and we always give you access to a free song each week that we call the “Play of the Week” so you can try out the app right away! Playback has 3 Subscriptions: Intro (Free), as well as Pro and Premium (30 Day Free Trial). 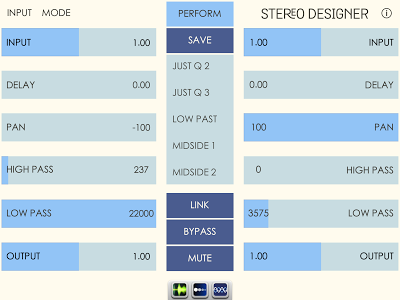 • Playback all the parts within a MultiTrack or load only those you need. Free – All Intro features are completely free. One of the reasons I really enjoy iOS for making music is the fact that it is so easy to make music with an alternative interface/design. I ran across a new one today that I thought I would share with you. 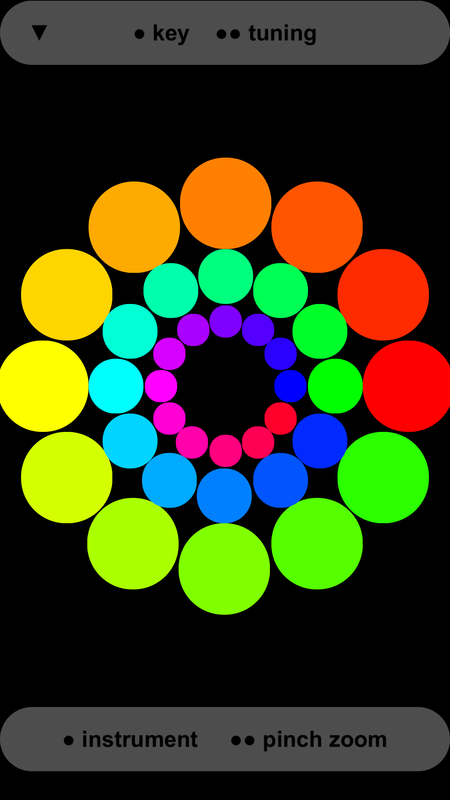 Temperament provides you with a nifty three circle design giving you the chromatic scale on thirteen circles with each ring going one octave higher. Simple and yet effective. Even better is the fact that it is not a piano keyboard. Not many options for built in sounds and no option for MIDI control to a different app currently. Maybe the developer will keep adding more options in the future. There are options though for adjusting what happens when you move your finger on the X or Y axis. Just fun to play with. Free too. Black Friday Sales Open With More Great Music App Sales! 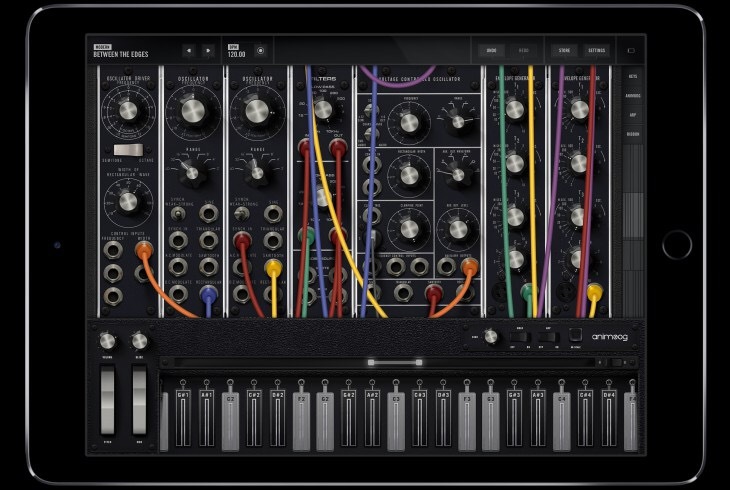 Nave $9.99 (50% off) – Do not hesitate in buying this app if you want a great synth app to work with on the iPad! 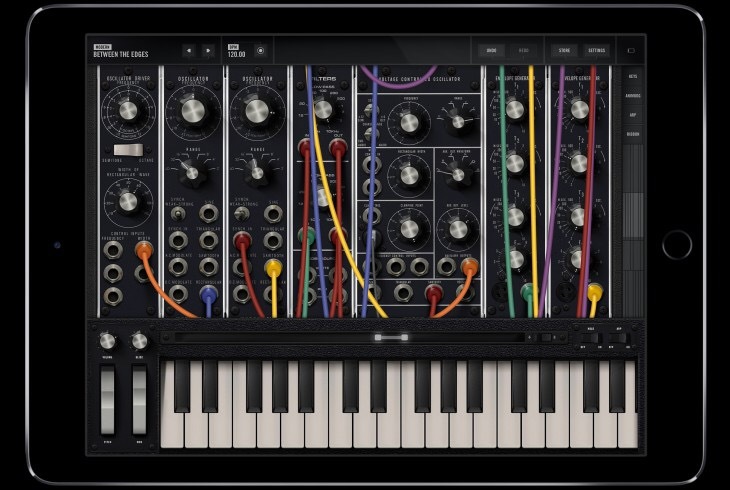 In fact if you don’t have a synth app yet for iPad this or Animoog should be your first! AudioShare is $2.99 – This app allows you to record within the app, trim, normalize, convert, store, file, zip, unzip, and organize all your sound and MIDI files on your iPad. Voice Jam Studio $6.99 (65% off!) – Powerful vocal effects processor and looper. I bought this the day it came out because the looping capabilities are so much better and easier to use than anything that was already on the market! Now, it is on sale cheaper then when it was introduced – lucky you. Gestrument LE is now free – gives you a great idea of what the full version can do. Sequential is $1.99 (60% off) – load any audio and then loop it so you can apply effects in all sorts of rhythmic order to create new variations of the original. Quite a large variety of effects like High and Low pass filters, resonators, bit-crusher, wave transformer, circuit bender and more. 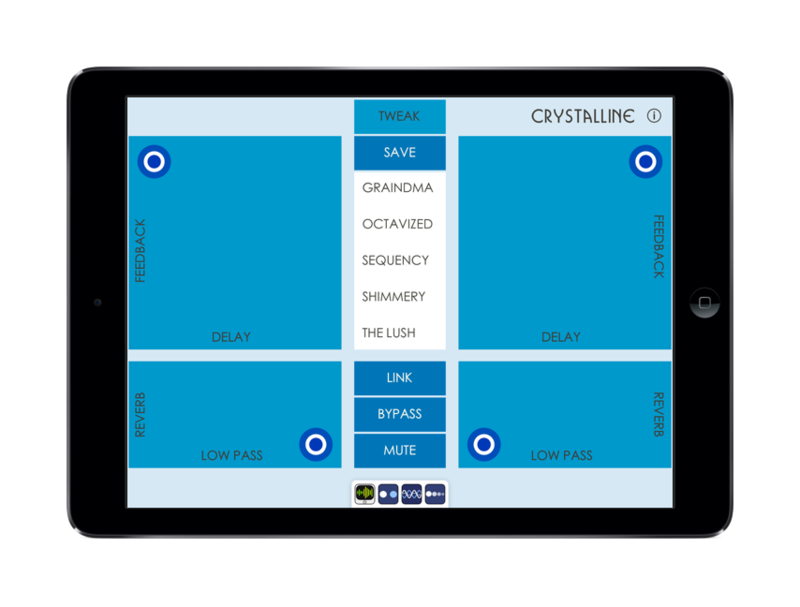 Sector is $5.99 (from $9.99) – This app also allows for slicing and sequencing of your audio – fun and entertaining! Alex Matheu’s – if you like experimental electronic music these are for you!